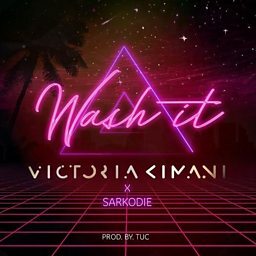 Michael Owusu Addo (born July 10, 1985) professionally known as Sarkodie, is a Ghanaian hip hop recording artist and entrepreneur from Tema. 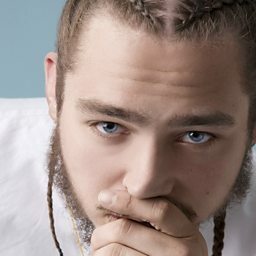 He won the Best International Act: Africa category at the 2012 BET Awards, and was nominated in the same category at the 2014 BET Awards. In 2015, Sarkodie was ranked the 19th most Influential Ghanaian by e.tv Ghana. He is considered one of the major proponents of the Azonto genre and dance. 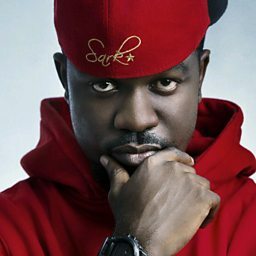 Sarkodie is often named as one of Africa's greatest hip hop artists. 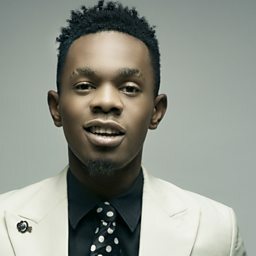 MTV Base ranked him 6th on its list of the Hottest African MC's in 2014. In 2013, Lynx TV ranked him 1st on its list of the "Top 10 Ghanaian Rappers of All Time". 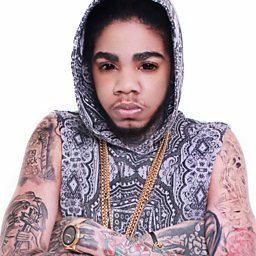 In 2015, AfricaRanking.com ranked him 3rd on its list of the "Top 10 African Rappers of 2015". 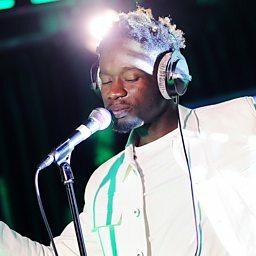 In 2015, The Guardian listed him as one of its top five hip hop acts on the African continent. 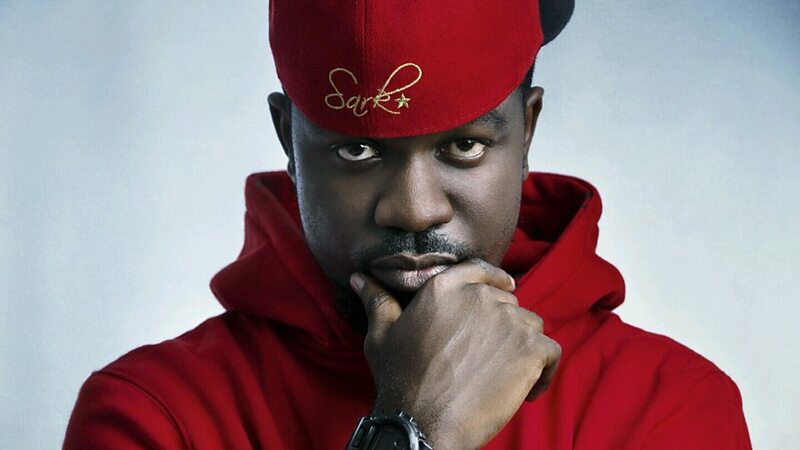 Sarkodie speaks to DJ Edu about his new album Sarkology.